Media and Contents: Approximately 291 plastic parts, four large polythene caps, ten small polythene caps, one small sheet of vinyl mesh and two full-length flexible vinyl tracks. 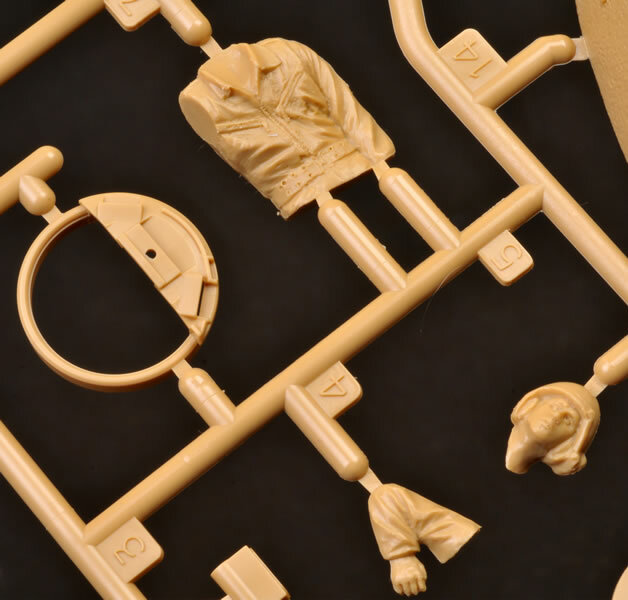 Advantages: Straightforward build; interesting subject; high level of detail; many new 2013 mouldings; includes two new crew figures. Disadvantages: Link and length tracks would have been nice. By 1943, Soviet tanks found themselves pitted against daunting German super-Panzers and tank destroyers including Tigers and Panthers. It was clear that future enemies would also field such dangerous adversaries, so work began on a new Soviet tank design that was up to the challenge. The prototype for the new T-54 tank was produced just before the end of the war in February 1945. This was an all-new design with a low silhouette and rounded turret, with five large road wheels on each side, powered by a 12 cylinder diesel engine and armed with the 100 mm D-10T cannon. The T-55 was initially developed as a response to the need for nuclear, biological, and chemical protection of the vehicle and its crew. The T-55 received the new V-55 12-cylinder 4-stroke one-chamber 38.88 litre water-cooled diesel engine, improved armour and increased ammunition stowage. The T-54 and T-55 are simple tanks that are relatively inexpensive to maintain and easy to crew. These attributes made the T-54/55 very popular as an export type, and large numbers were supplied to counties in the Middle East following the 1956 Suez Crisis. Tamiya’s 1:35 scale T-55 kit was released in 2002 and became an instant classic thanks to its high level of detail, accuracy and ease of assembly. It is still easily the best T-55 kit available in 2013. 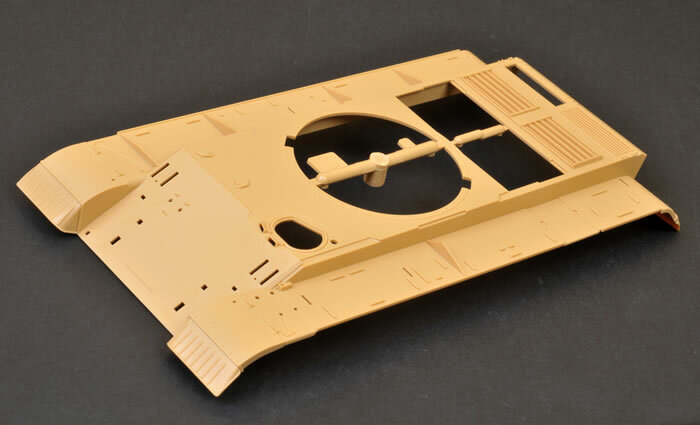 In much the same approach it took to last year’s T-55 Enigma, Tamiya has taken advantage of this excellent base kit to deliver a 1:35 scale Israeli Tiran 5. 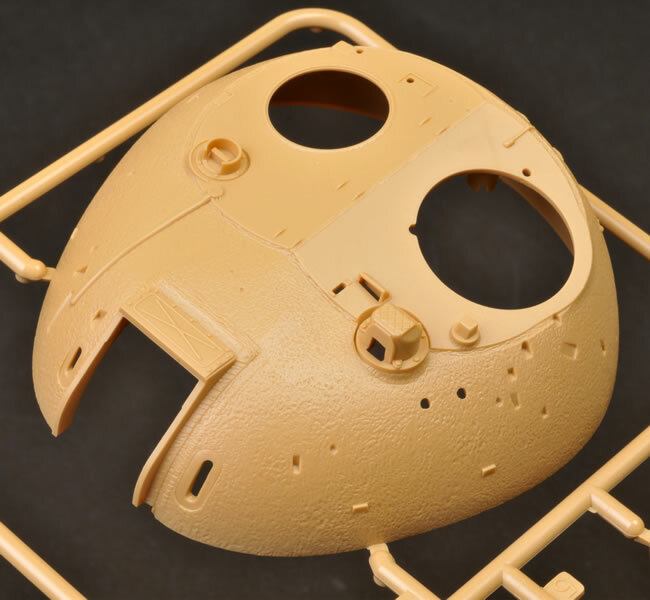 Although the running gear, lower hull and some of the detail parts are from the original boxing, most of this kit is new or modified. 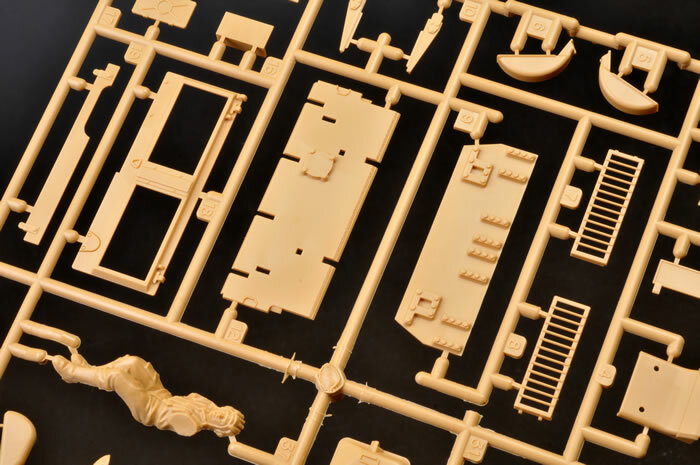 Moulded in dark yellow, Tamiya’s 1:35 scale T-55 Enigma comprises approximately 291 plastic parts, four large polythene caps, ten small polythene caps, I small sheet of vinyl mesh and two full-length flexible vinyl tracks. Three of the sprues, including the turret, plus the upper hull are brand new. The cast texture and weld beads are more prominent on this turret than on earlier releases. 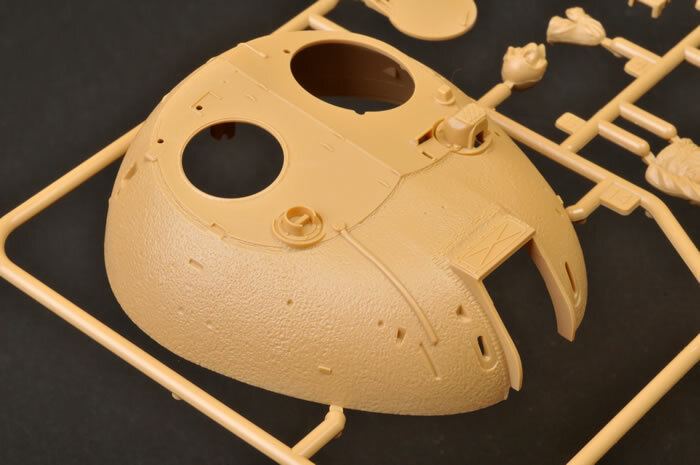 Options include covered or uncovered mantlet and poseable hatches. Plenty of mounted jerry cans are supplied for turret and fender stowage, while the .50 cal and two .30 cal machine guns are well detailed. 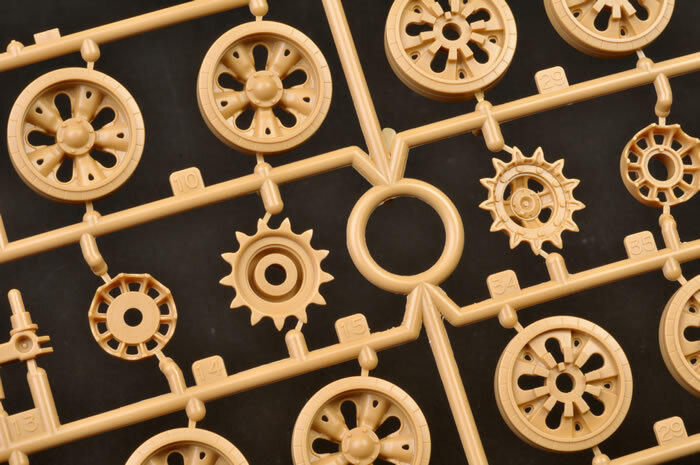 All the parts, whether from 2002 or 2013, are moulded to the same outstanding level of quality. The suspension features separate swing arms, so the wheels may be posed on uneven terrain if the modeller wishes. The road wheels, idler wheels and drive sprockets are held in place with polythene caps. 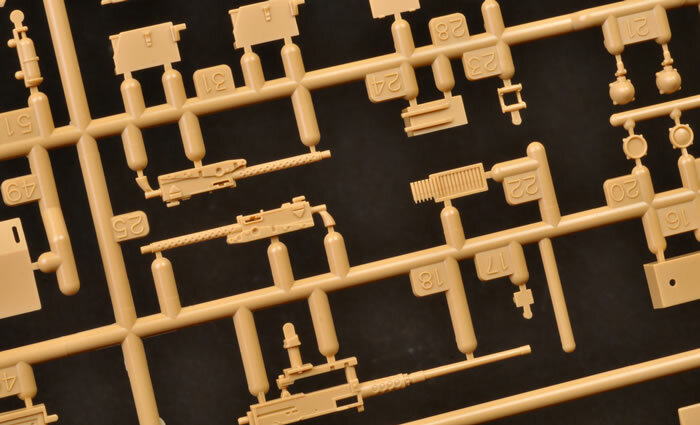 I was a little surprised that Tamiya did not take the opportunity to offer a set of link and length tracks with this new kit. The vinyl tracks are well detailed, accurate, fast to install and they may be glued with regular plastic cement; but with the full top track run exposed on this model, some may prefer individual link tracks. 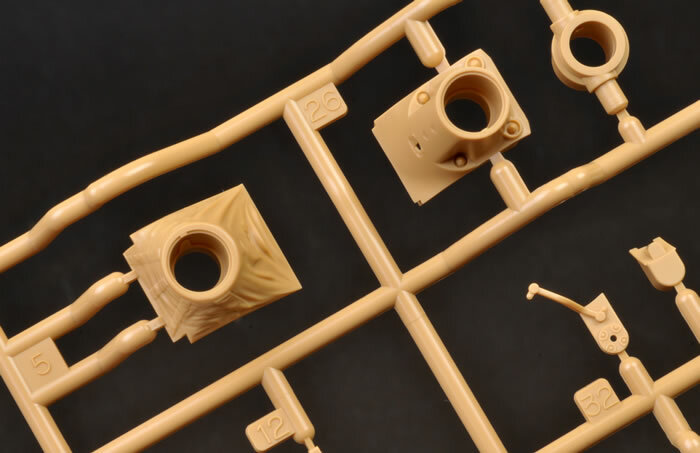 Fortunately there are plenty of options available for replacements - Friulmodel and Modelkasten being the best - if you prefer an alternative to the flexible vinyl tracks. 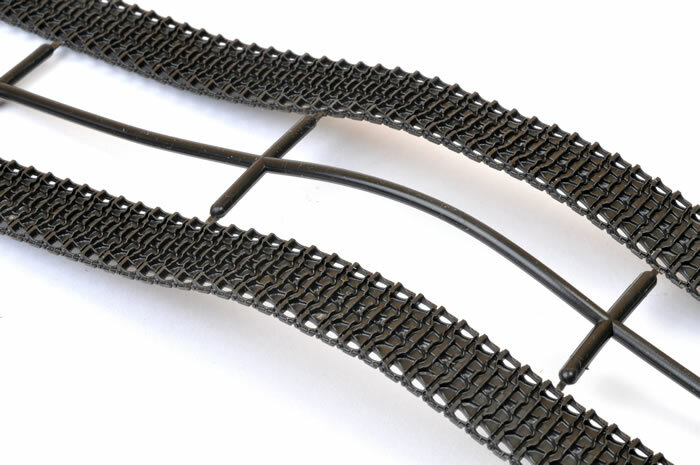 Vinyl mesh is supplied for the grilles on the engine deck. 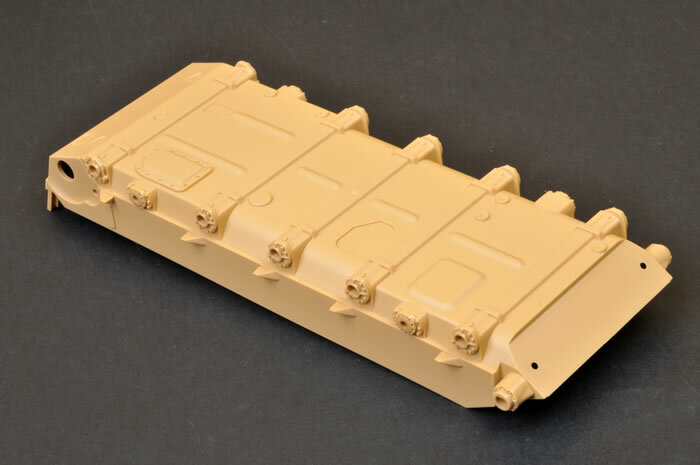 The large external fuel drums from previous Tamiya T-55 kits have been replaced by a stowage box on this version. 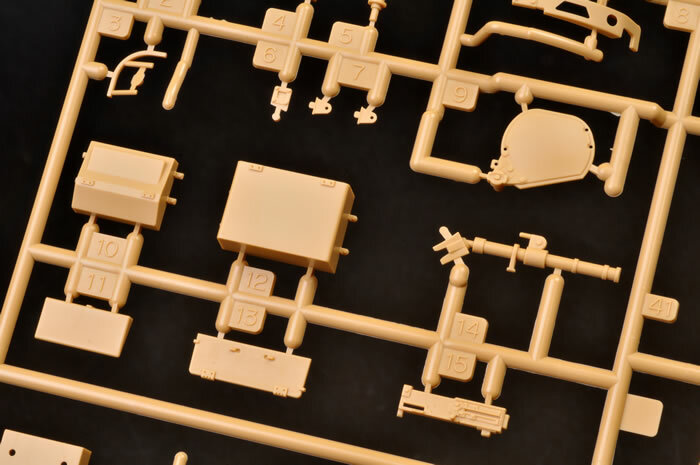 The engine deck appears to be a Russian production pattern, so break out your references to see what style was used on the particular vehicle you will be modelling. 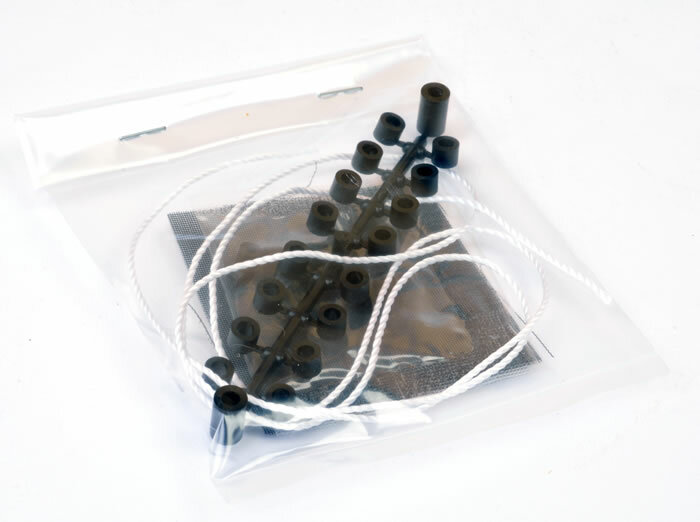 The plastic gun barrel is moulded in left and right halves with an end piece. 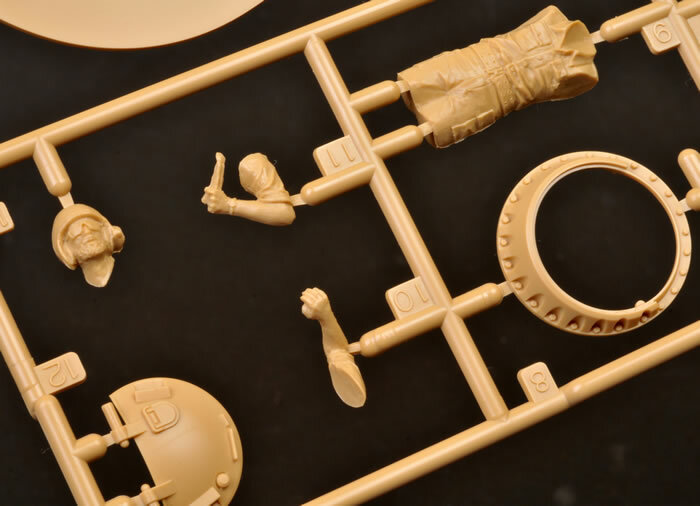 In addition to the original Soviet crew figure, Tamiya has also included two well sculpted Israeli tankers for the turret hatches. I particularly like the guy with the beard and the sunglasses! Markings are supplied for one vehicle. 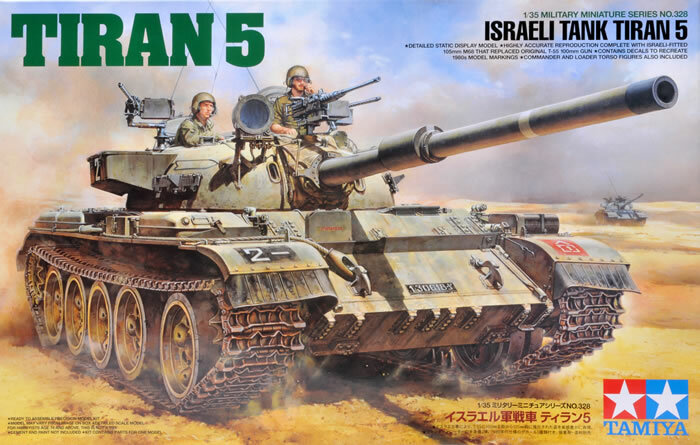 Tamiya’s Tiran is a logical development of their excellent T-55 kit, and should prove to be just as easy and enjoyable to build as its predecessor. 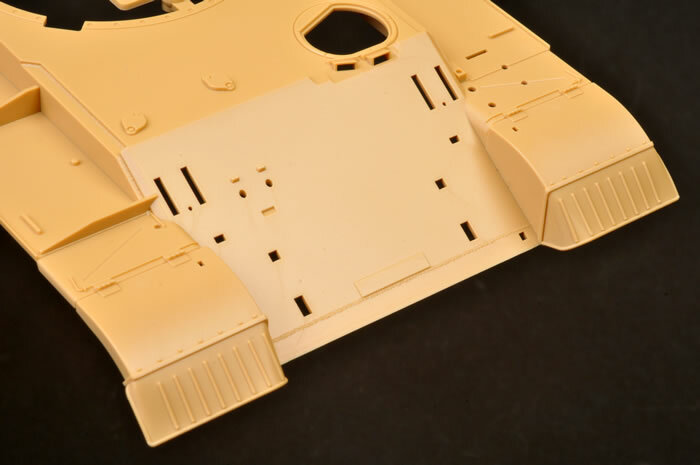 I wonder what Tamiya has in mind next for the T-55 family? Thanks to Tamiya for the sample.